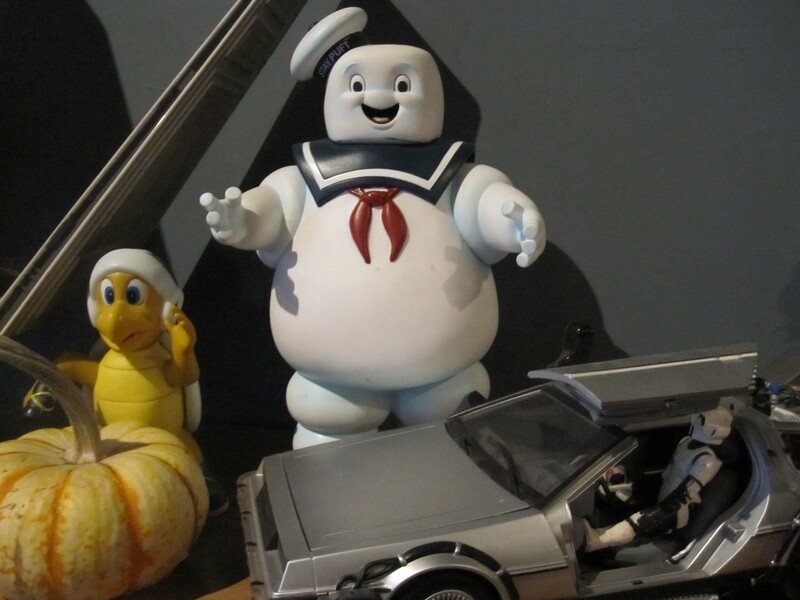 What newish coffee shop is filled with more retro toys than you can shake a flux capacitor at? Guess for a chance to guest blog. That would be Wormhole, the best place to hang out while waiting for a seat at the Bongo Room. My favorite toy there, by far, is Castle Grayskull. You would be correct Mark! Wormhole rocks…what is Castle Grayskull? Up for a guest post? Also, what is Man Up? Whatever you do, don’t cross the streams. Important safety tip. I thought Miami pizza bagels were impermeable to Ghostbuster streams?